The winners of the awards for this year are known! The votes are counted, the winners are known! 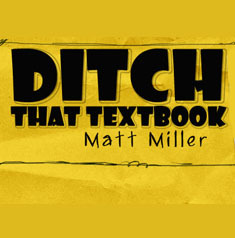 Matt Miller’s blog, Ditch That Textbook, is dedicated to equipping teachers with the tools that they will need to thrive in the new era of education. Focusing on creative teaching and educational technology, Matt’s goal is to help educators feel differently about the craft of teaching. His entire philosophy is based on the idea that educators should veer away from traditional teaching roles and embrace the new digital world. 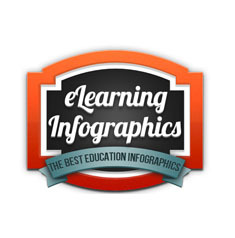 Christopher Pappas, the founder and owner of eLearning Infographics, created the blog to host some of the best education infographics in the online community.  The site accepts submissions from teachers, instructional designers, professors, and professionals who are passionate about education. The blog covers a wide range of topics from childhood development, special learning education, to mobile learning and gamification. 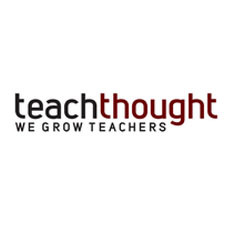 TeachThought is a company that is committed to innovation in the K-12 educational system. Their goal is to encourage the growth of teaching through professional and curriculum development, leadership, resource curation, and inter-organization collaboration. The blog features articles and resources that deal with thought leadership and the creation of frameworks that would foster transparency in the educational realm. 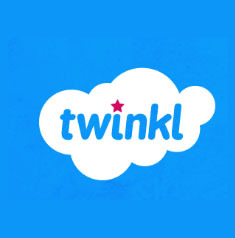 Twinkl is an online publishing company that produces teaching and educational materials. From a small enterprise, it has transformed into one of the biggest educational publishers with its extensive collection of high-quality digital teaching materials. Their blog provides educators with novel and creative teaching ideas and inspiration as well as updates about their products and resources. 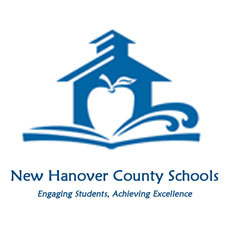 Tim Markley is the superintendent of New Hanover Country Schools (NHCS). With his leadership and vision, NHCS aims to provide high-quality education for the diverse population of students in the area. The blog documents the activities and decisions of the board which affect the schools in the county. Mr. Markley also occasionally posts about instruction strategies and tips that educators might find useful. 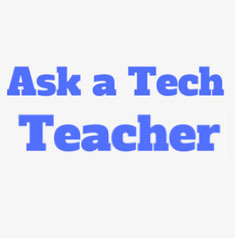 Ask a Tech Teacher is a community of technology education teachers that provides free resources including teaching advice, lesson plans, pedagogic conversation, and website reviews for their site visitors. Their goal is to make technology an authentic and inquiry-driven field. They are dedicated to encouraging students to take responsibility for their own learning. As such, the instruction provided on the blog is self-paced, differentiated, and responsive to student needs. 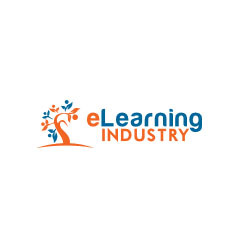 eLearning Industry is a network-based media and publishing company. Their site serves as a space where eLearning professionals and instructional designers can share their knowledge and communicate with each other in a safe online community. The site features the latest industry news and technology updates. The platform also helps professionals involved in the eLearning industry to find a project or a temporary-basis job. 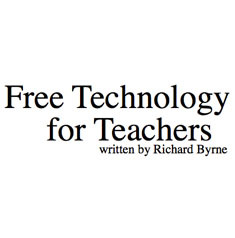 Richard Byrne founded the blog, Free Technology for Teachers, to share information about free resources that teachers can use in the classroom. As a former social studies and Google certified teacher himself, Richard believes that technology, when used correctly, can effectively improve student engagement and student achievement. Technology can also be used by educators to create powerful global learning communities. 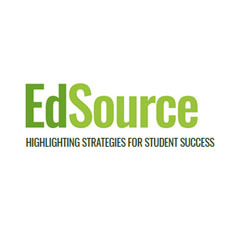 EdSource is resource database for education information, research, and analysis. The team believes that access to quality education is an inalienable right for children. In order to have strong schools that serve to benefit of the children and the economy, the team also believes in having an informed and involved public. Because of this, they are working on engaging more people about key education challenges through the provision of timely, relevant and accurate information. 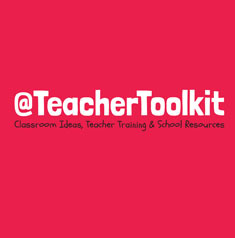 teachertoolkit.co.uk has been read by millions worldwide. This website is a great resource for educational content that are reliable and up-to-date. This site will help teachers around the world gain the right support and encouragement to be an effective individual in the education field. A place where voices are heard and solutions are shared for the improvement and betterment of teacher-student relationship. 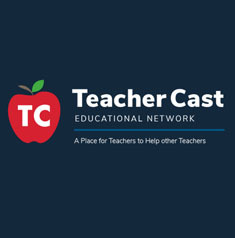 Teachercast founder Jeff Bradbury is a Tech Integration Specialist that created this website to help educators infuse technology inside the classrooms. Technology plays an important role in the learning process of students, and this website is here to help. This site provides tools and techniques in podcasting and web design for the benefit of teachers and students. Are you a blogger who wants to join our contest or would you like to nominate a blog for our prices? Contact us at awards@savepedia.org or on Facebook. You can nominate a blog even if the blog does not fit the theme of this competition. We will review all nominated blogs for our future Blogger Awards!